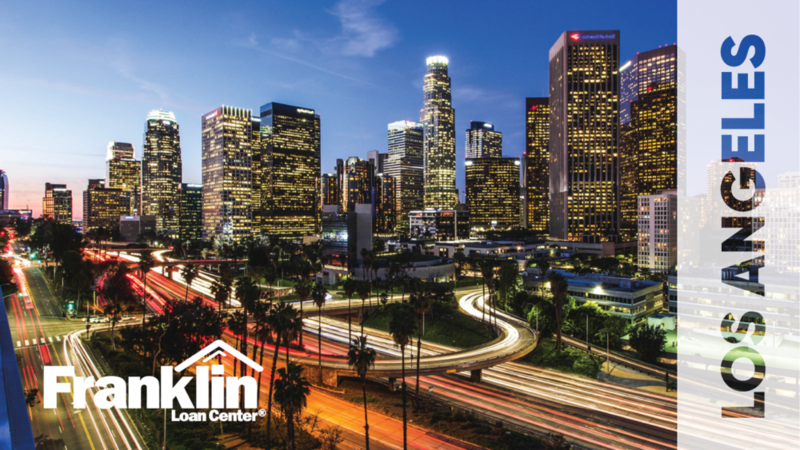 As a Senior Loan Officer with over 14 years of lending experience, Eddie Ajamian has assisted homebuyers with all their real estate financing needs. Specializing in Conventional, FHA and VA loans for First Time Homebuyers, Eddie carefully walks his clients through the entire loan process making sure they are fully informed along the way. Eddie prides himself on loan product knowledge, giving unsurpassed customer service while providing the best possible terms for his clients. In short, he treats his client’s loan as if it were his own. Eddie Ajamian is so good at what he does. He knows his stuff, and that is putting it mildly. Considering that for a first time homebuyer, the mortgage process is a bit outside of the ol’ comfort zone, Eddie takes what can sometimes be a fairly intense, rather laborious process (i.e. buying a house) and streamlines/customizes it for you. I really liked that we never felt alone in it, that we knew he would answer any question (no matter how dumb) quickly and thoroughly via email or phone - and likely within the hour more often than not! I knew immediately that the banks and bigger companies I talked to would be a total headache just from a customer service perspective - and dream-on trying to talk to the same person who might actually know your file! Forget it. That being said, we knew we wanted to work with Eddie right away. We found him because my good friend referred us to him and I called him probably more than a year before we even knew if we had all our ducks in a row back when I still didn’t have much of a clue about the process - he was able to roughly run my numbers during a quick phone call and tell me exactly what I would need to buy my first home! And over the course of the year, he never once pressured us to move forward, just continued to follow up and answer our questions, educated us about every step and then by the time we were ready to buy, we knew what to expect. I’ve got to mention too - he is SUCH an organized broker and he always knows exactly who you are when you call, exactly what is happening with your loan and exactly what he needs from you - and he’s a pleasure to talk to! Funny and nice, it goes from stressful to - oh ok, I got this, I can handle this. AND he almost always answers his phone! It’s amazing actually considering how busy he is. All in all, we are really pleased we went with Eddie for our first purchase - we now recommend him to all our friends and if we ever go through this again, we would work with no one else!